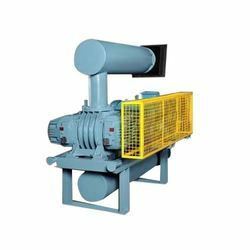 Our range of products include twin lobe roots rotary blowers, bulkar unloading system blower, positive displacement roots blower, low noise roots blower, twin lobe roots blower and compact roots blower. Helical gears located on the driven side for more input torque capability. Side Plates have vents that ensure no risk of oil contamination. Heavy-duty roller bearings for maximum loading. Piston ring seals for lifetime reliability. Large oil sumps for improved bearing lubrication. 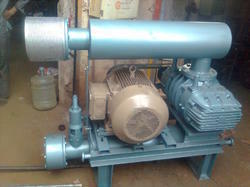 We are engaged in manufacturing of Positive Displacement Roots Blower. 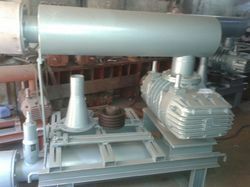 We are engaged in manufacturing of Low Noise Roots Blower. 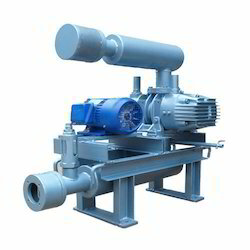 We are engaged in manufacturing of Twin Lobe Roots Blower. We are engaged in manufacturing of Compact Roots Blower. We are engaged in manufacturing of Environmental Roots Blower. 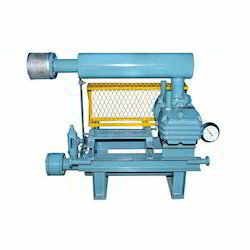 We are engaged in manufacturing of Process Gas Roots Blower. 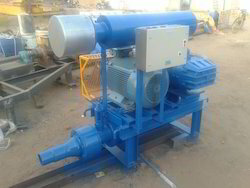 We are engaged in manufacturing of Roots Blower.